About Us | Wooten Transports, inc. Founded in 1943 by W.H. 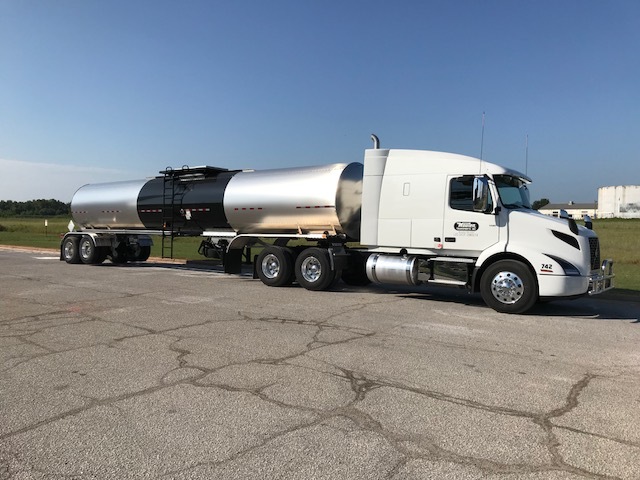 Wooten, Wooten Transports, Inc. began operation as a liquid hauler of refined petroleum products serving petroleum jobbers and consumers from Memphis, TN to points in West Tennessee. Soon thereafter, service was expanded into surrounding states, operating primarily as a hauler of petroleum products, including asphalt, tar products, residual fuel oil and compressed gases. In 1963, service was expanded to include dry commodities such as cement, fly ash, clay and lime. At this time, a terminal was opened in Nashville, TN to serve middle and east Tennessee. In 1994, the refined petroleum products division was sold to Transport South allowing the company to focus on transporting dry bulk, asphalt, and tar products into and out of Memphis, TN. In 1997, dedicated carriage service was added. Power unit with driver service was added to service customers with specialized trailers to transport their products throughout the mid-south. 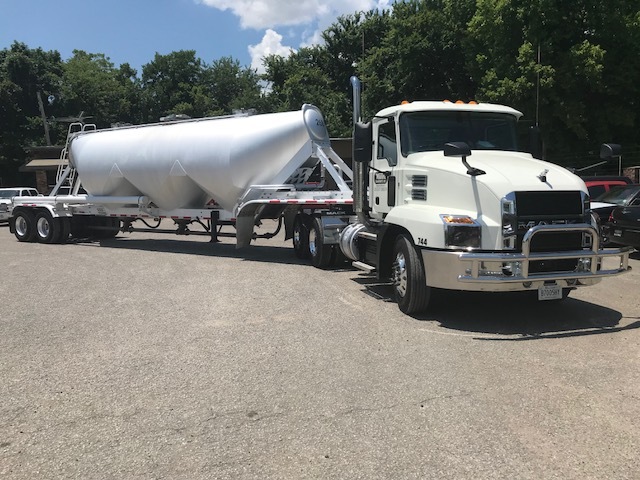 Staffed with a veteran driver force and a knowledgeable staff, Wooten Transports, Inc. is committed to providing safe and reliable transportation of a variety of products throughout the region.